Author and renowned speaker, Larry Cockerel, has surmounted extraordinary challenges, including homelessness, debt and cancer. 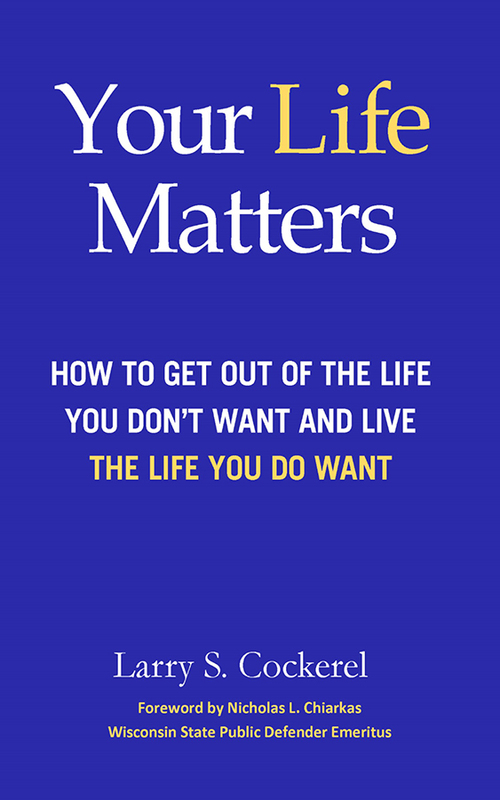 His new book, Your Life Matters– How to Get out of the Life You Don’t Want and Live the Life You Do Want, Helps Change Your Thinking, and Change Your Future. No one has the answers to the full meaning of life, but sometimes, when you’ve overcome numerous hurdles, the answers appear far clearer. 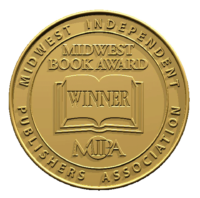 A few years ago, if you asked Larry Cockerel, Wisconsin author and motivational keynote speaker and member of the National Speakers Association if he thought he’d become known as an author, he probably would have said it wasn’t in his game plan. In addition to his latest book, Your Life Matters, he also has written It’s Not About Cancer, It’s About You –Six Reasons to Keep Living and Enjoy Your Gift of Life. But as life enfolded and he faced several adversities, including cancer, he says, “I learned to believe in myself and become a person of significance and value.” He also decided cancer had delivered a message. He became determined to share that message —to never give up — through his books and motivational talks. Cockerel is a survivor of head and neck cancer, and his wife Debbie, is a survivor of colon and rectal cancer. Consequently, he has the unique ability to thoroughly empathize with others. He’s been successful at encouraging people to get out and support the American Cancer Society (ACS) events — he and Debbie have been involved in numerous events including kicking off the UW-Madison ACS rally to support cancer research and survivors this past spring. “My life only matters if I can help others to live a life of significance,” he says. Those words ring true with readers who have followed Cockerel’s (larrycockerel.com) personal journey. If you feel afraid of letting go of a life not well lived or feel stuck, angry, and afraid to face the future Cockerel understands. In a recent article he wrote, “Finding Meaning through the Cancer Journey” in Coping with Cancer magazine, he talks about choosing to conquer your dreams. He says whatever your challenge you can learn how to change your thinking and see life full of gifts. In the recent Coping magazine article, Cockerel explains how his journey with cancer opened his eyes to new beginnings. In an excerpt he writes, “Looking back, the cancer diagnosis could have been a negative experience; it has turned out to be positive on many different levels. I learned so much about myself, recognized my strong drive to survive, and today, my most sincere desire is to use this experience to positively influence the lives of others in whatever way I can.” The slogan on his website, “Making a Difference on Purpose,” perfectly sums up the idea that a positive attitude can change your world. It all starts with deciding to take that first step forward.